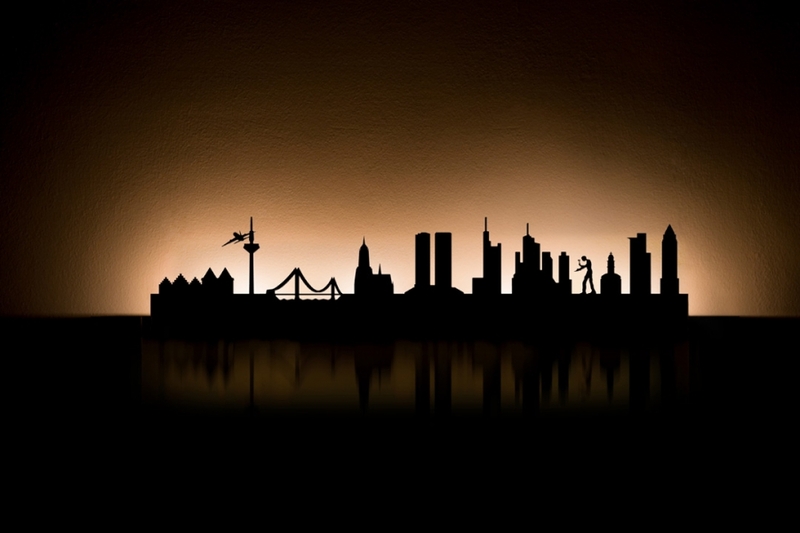 your city to illuminate. with all established, but also new motives of the city coat rack. with some candles every city becomes a city of lights. a highLIGHT for any ambience. RADIUS light frankfurt.